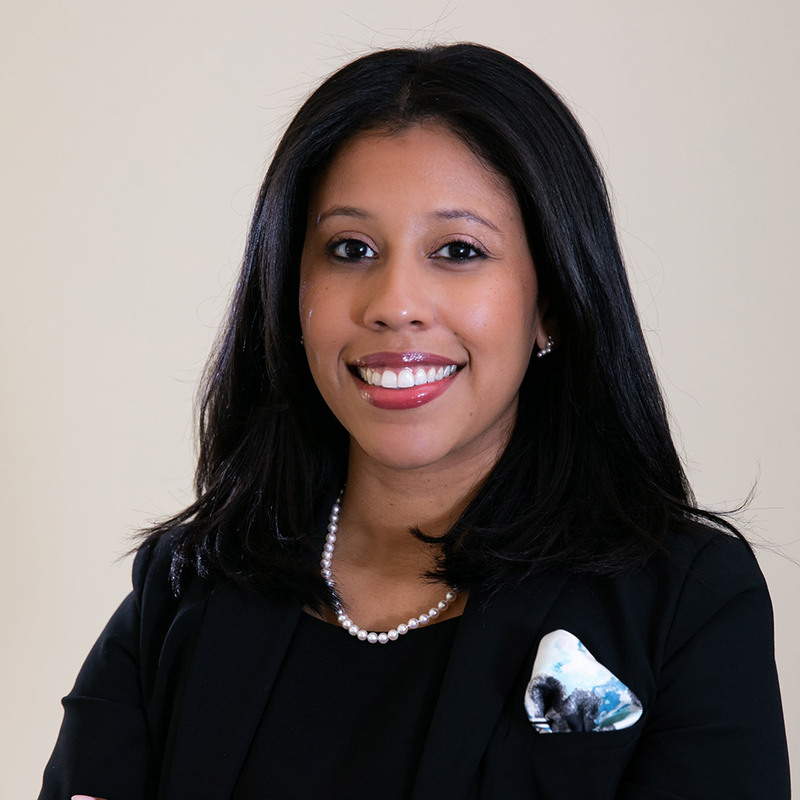 Esperanza King concentrates her practice in the areas of personal injury, wrongful death, and criminal law. Esperanza is fluent in Spanish and joined the firm in 2015 as a Bilingual Legal Intern. She was admitted to practice law in the state of Tennessee in 2017. A native Memphian, Esperanza holds a bachelor’s degree in Business Administration with a dual concentration in International Business and Marketing from the George Washington University. Esperanza returned to Memphis to attend the University of Memphis, Cecil C. Humphreys School of Law. As a student she was a founding member of the Hispanic Law Student Association (HLSA), seeking to inform students of contemporary legal issues affecting the Hispanic Community and promoting Hispanic heritage and culture. Esperanza’s culture and background are influential in shaping her commitment to her community. As an attorney, she ensures that each of her clients is well informed and is dedicated to pursuing justice for those who need it most.